Your privacy is important to us. 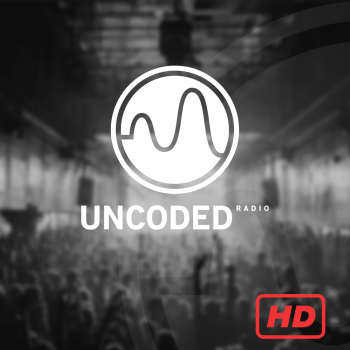 It is Uncoded Radio’s policy to respect your privacy regarding any information we may collect from you across our website, http://techno.uncoded-radio.com, and other sites we own and operate. The personal information we collect is stored and processed in France, or where we or our partners, affiliates and third-party providers maintain facilities. By providing us with your personal information, you consent to the disclosure to these overseas third parties.